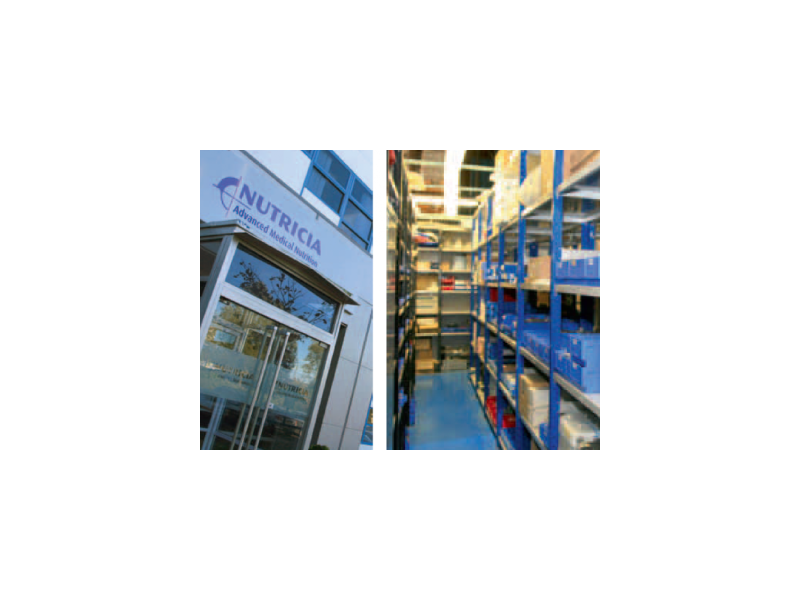 Nutricia, a manufacturer of infant formula nutrition needed to centralize their stores and get greater control of the spare parts. To achieve this they installed a Kardex Shuttle XP with Powerpick software. 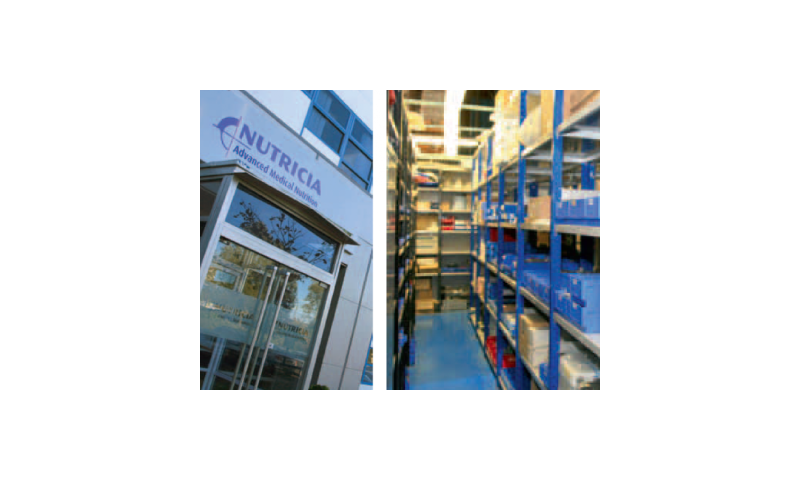 This has allowed 106m² of floor space over four different areas to be consolidated into just one area with a footprint of 6.7m². 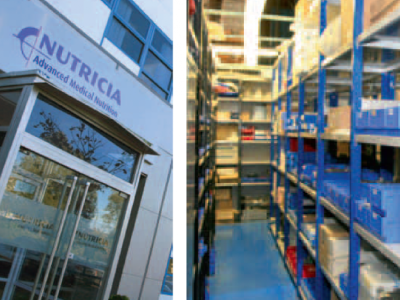 Nutricia - Savings and Justification. Prior to the installation - seven engineers spent on average 200 minutes per day retrieving spares. 15% of the spares could not be located at all and had to be re-ordered. Per year this equated to 833 hours spent by the engineers retrieving parts at a cost of £ 22,491. With the Kardex Shuttle XP installed, 50 minutes per day is spent retrieving spare parts. This equates to 208 hours per year at a cost of £ 5,616. An annual saving of £16,875. The total of the two savings were £ 64,000 per annum.